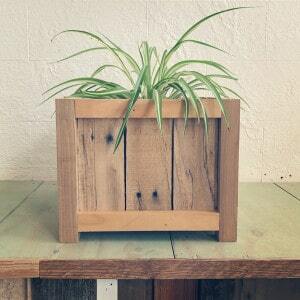 Learn how to create an ornamental planter box for your home! 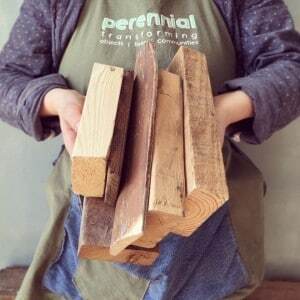 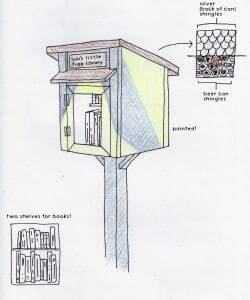 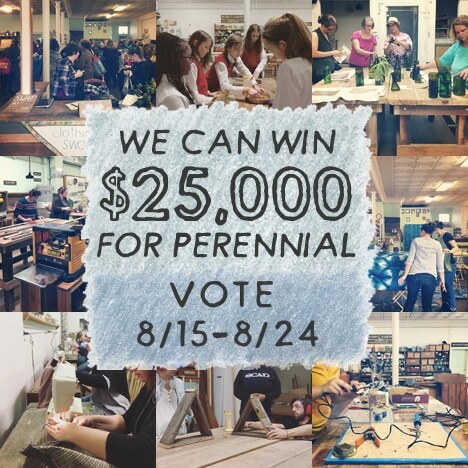 Design and build your next DIY project at Perennial! 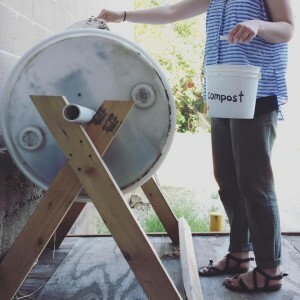 Learn all about composting and make your own compost tumbler from salvaged materials! 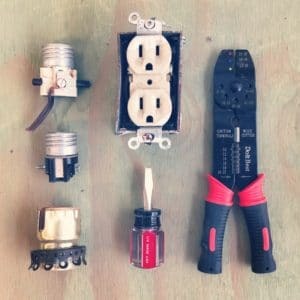 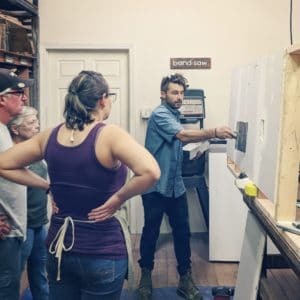 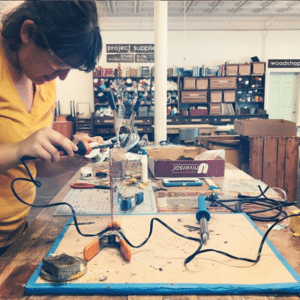 Learn basic electrical skills to use in your home with Citizen Carpentry. 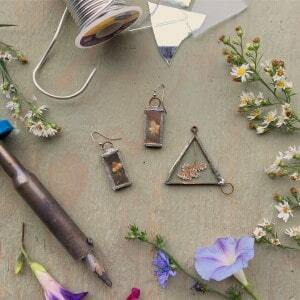 Use scrap glass + found driftwood to create a beautiful wind chime! 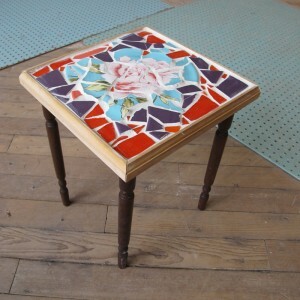 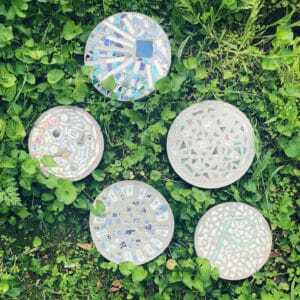 Create a beautiful mosaic stepping stone from reclaimed glass and ceramic. 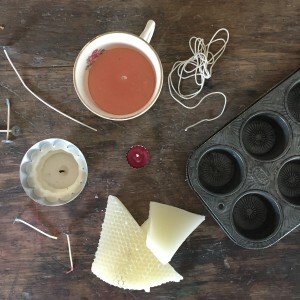 Learn to melt wax + add scent to create a custom candle! 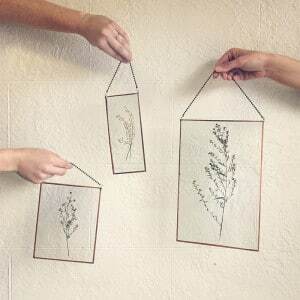 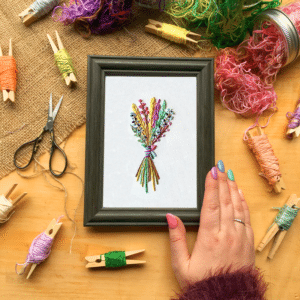 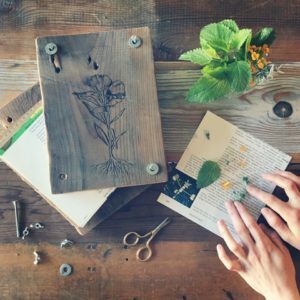 Create an upcycled specimen frame from scraps of glass and pressed botanicals! 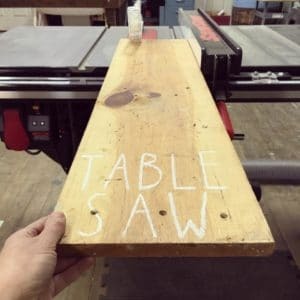 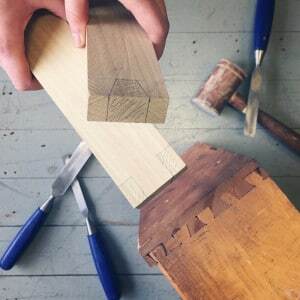 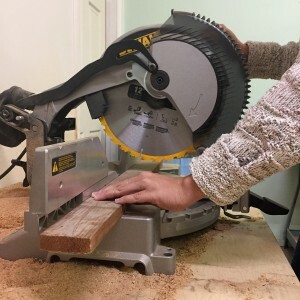 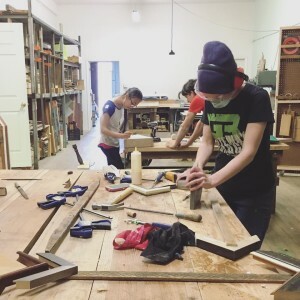 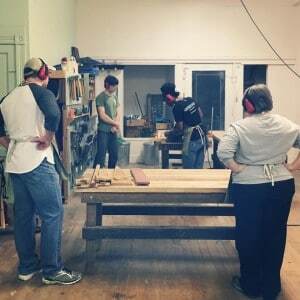 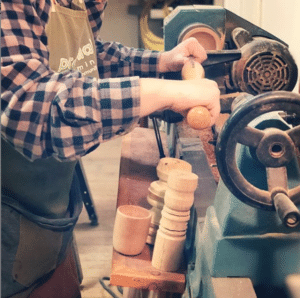 Learn basic construction techniques in this demonstration class. 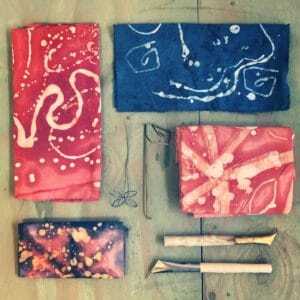 Learn the basics of mosaics from beginning to end in this two-day workshop! 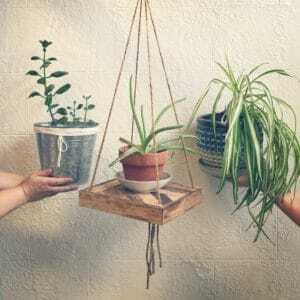 Create a hanging shelf for your plants or other goodies! 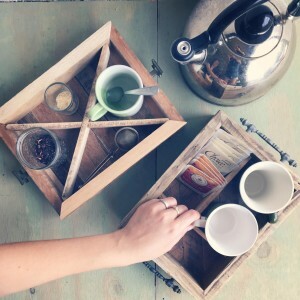 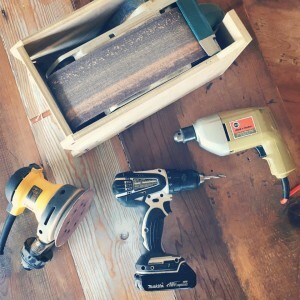 Transform salvaged wood and lath into a tea tray for your home. 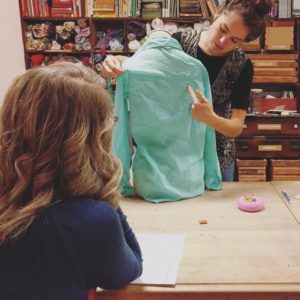 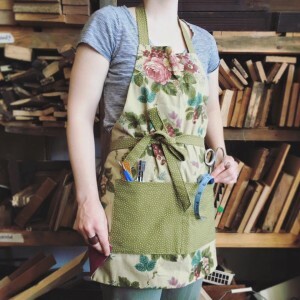 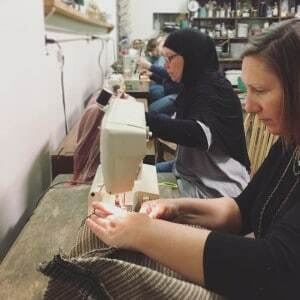 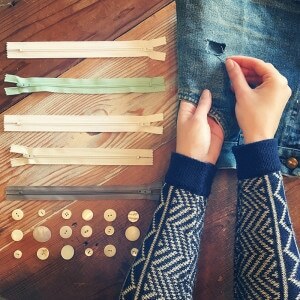 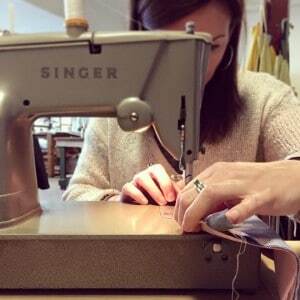 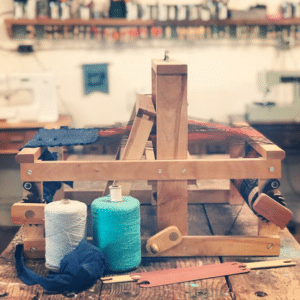 Learn hand sewing basics for construction + repair. 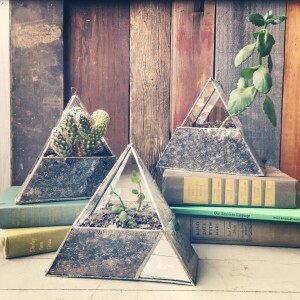 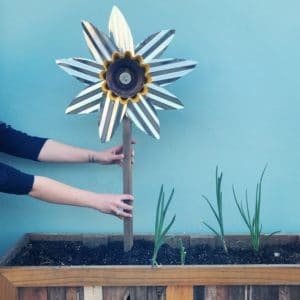 Create eccentric garden art from reclaimed materials! 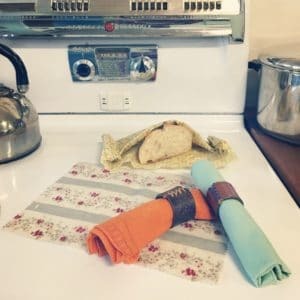 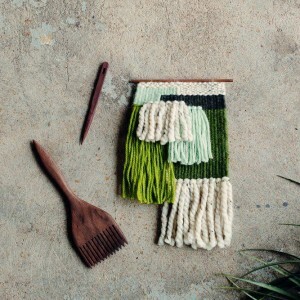 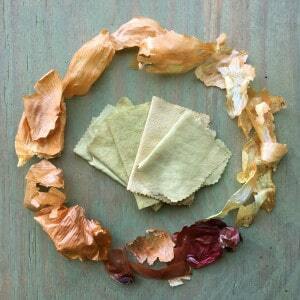 Make green-living easy with these simple zero-waste crafts for your kitchen! 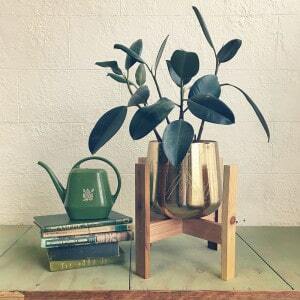 Create a midcentury-inspired plant stand from salvaged wood. 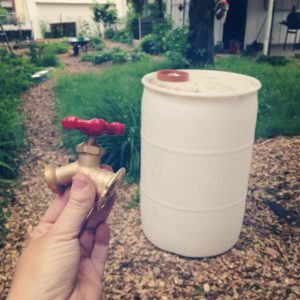 Create your own rain barrel from a salvaged 55-gallon drum. 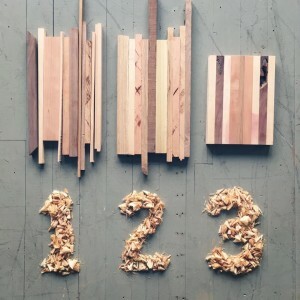 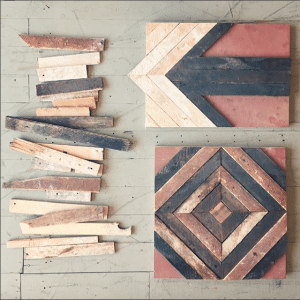 Create a custom piece of wall art from reclaimed lath. 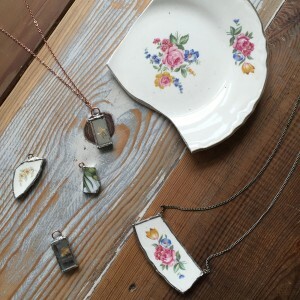 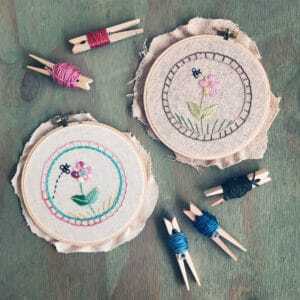 Create upcycled jewelry from scraps of glass and pressed botanicals! 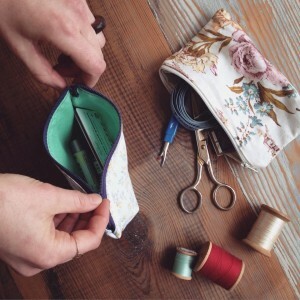 Turn fabric remnants into a thrifty zippered pouch! 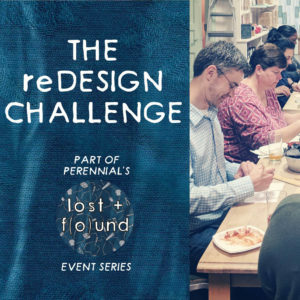 This year we want to kick-off the reDESIGN Challenge of Lost + F(o)und by inviting you to test your creative abilities! 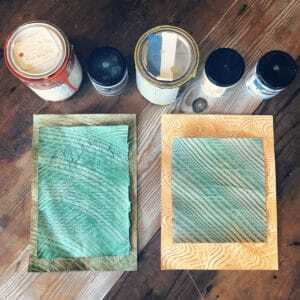 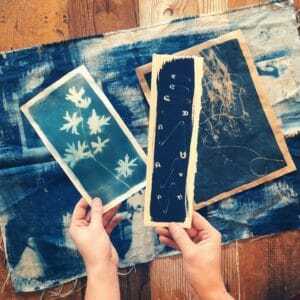 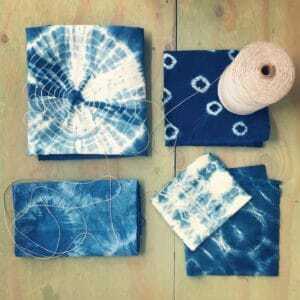 Learn the art of cyanotype to make prints with the power of the sun! 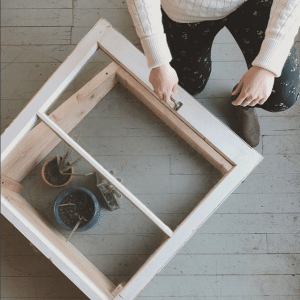 Learn how to extend the growing season with cold frames. 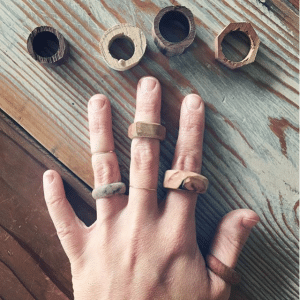 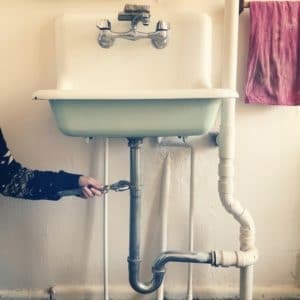 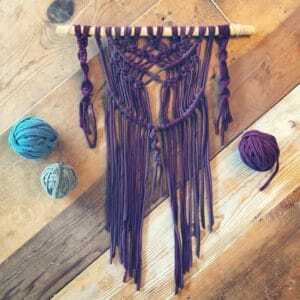 Make your own from salvaged materials! 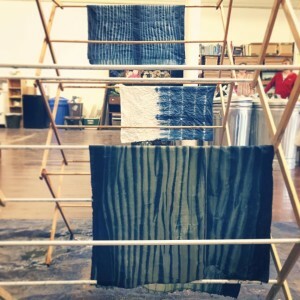 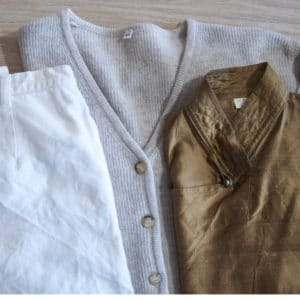 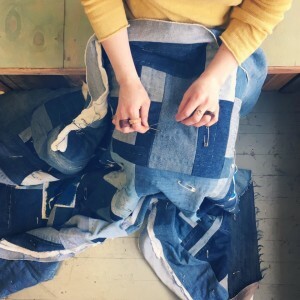 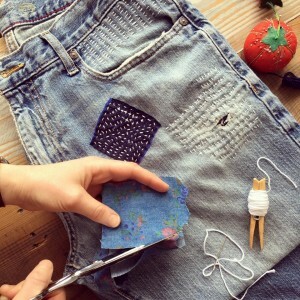 Learn the traditional art of boro and sashiko mending to give new life to worn clothes! 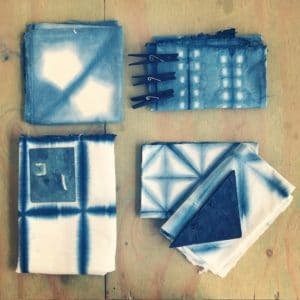 Make decorative patterned paper using this fun technique! 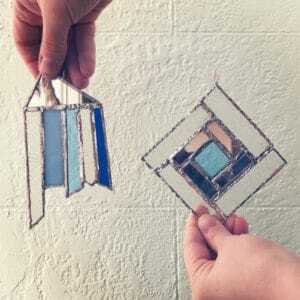 Capture the sun's beautiful rays with a handmade sun catcher! 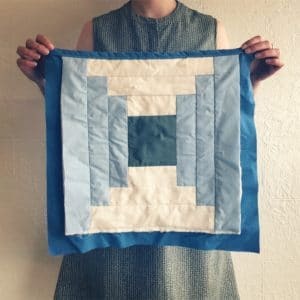 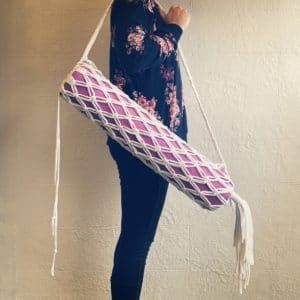 Learn how to quilt in a freeform way with the improv quilting technique.